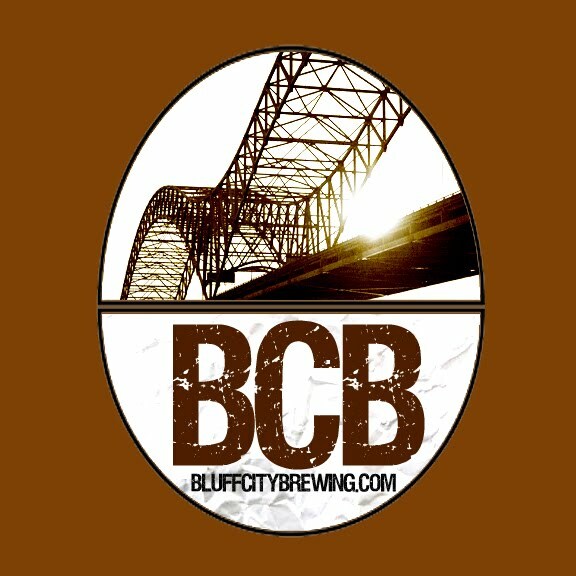 Bluff City Brewing: Let The Hop Harvest Begin!!! Let The Hop Harvest Begin!!! It only took about a half hour to pick the hops I've been growing all Summer. I got about a 1/2 a pound of fresh Cascade hops from the 5 or six bines growing up the small trellis I built in the Spring. I'm not sure if I harvested too early or too late. The cones are not as big as those I have found on-line but they look good and ready for making beer. Since I'm not ready to pay for them to be tested at a lab to determine the alpha acid content I'll estimate it at 6%. Over the years I've purchased Cascade as low as 5.3 percent and as high as 6.7 percent so 6.0 seems like a nice average. I harvested them while enjoying a nice Ghost River Brown. I picked up a growler on Friday and it did not disappoint. Anyhow, I put the cones on a cookie sheet and arbitrarily baked them at 170 degrees for a half hour to dry them. The resulting weight was 5 1/2 ounces. I bagged them up, squeezed out the air and put them in the freezer. They might make a nice west coast style IPA I'm making for the late Fall.